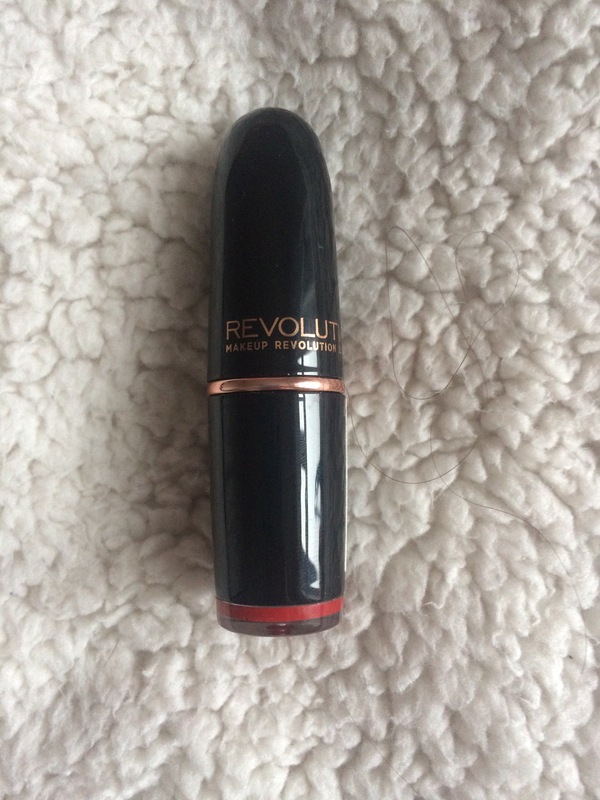 So I thought I would start this blog off with one of my favourite brandsMakeup Revolution, which is available in Superdrug and on TAM Beauty. 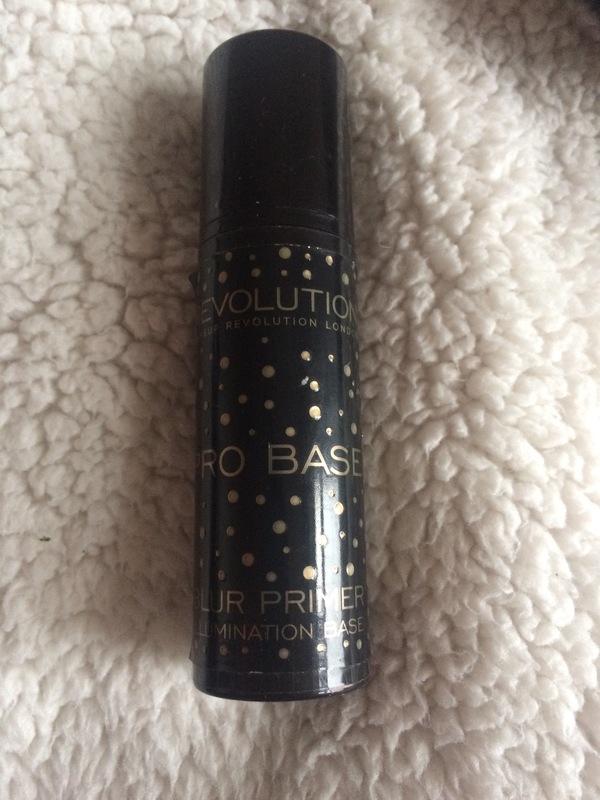 For primer I used the ultra blur primer which was amazing but has little speckles of gold on and makes your skin feel beautifully soft. 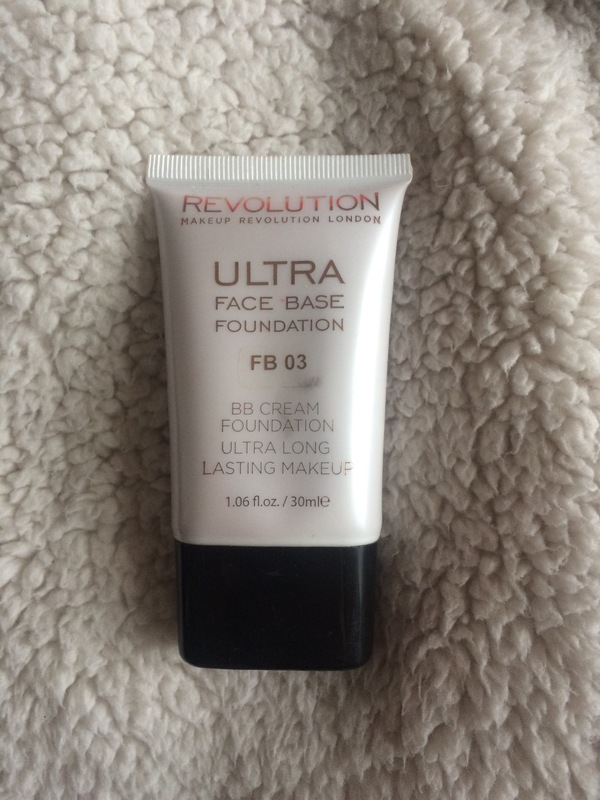 I then moved on to foundation do which I used the face base in shade FB03. 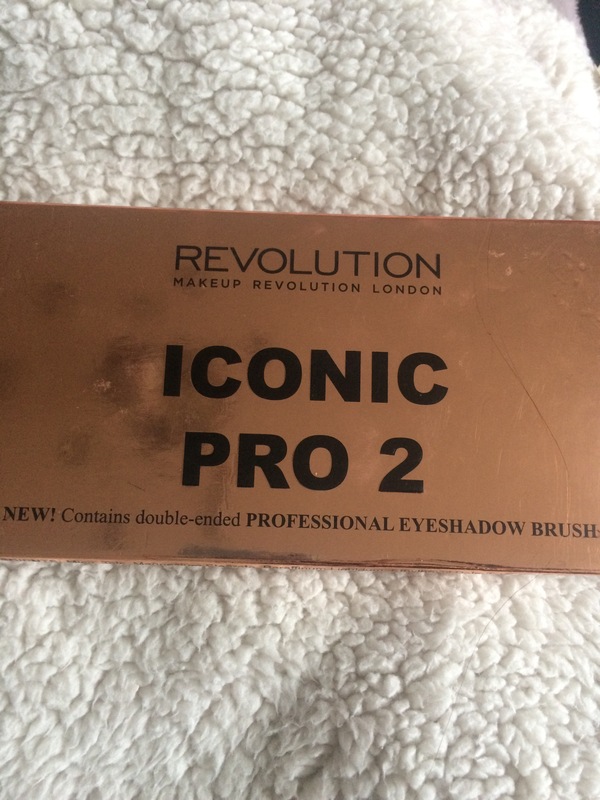 When I first opened this product the smelt of cheap plastic, then when I put a bit of the product on my palette the product separated straight away and it took me roughly 5 minutes to shake the product in the tube together, once I placed it onto my face the product was buildable but wouldn’t blend and was patchy in so many places. 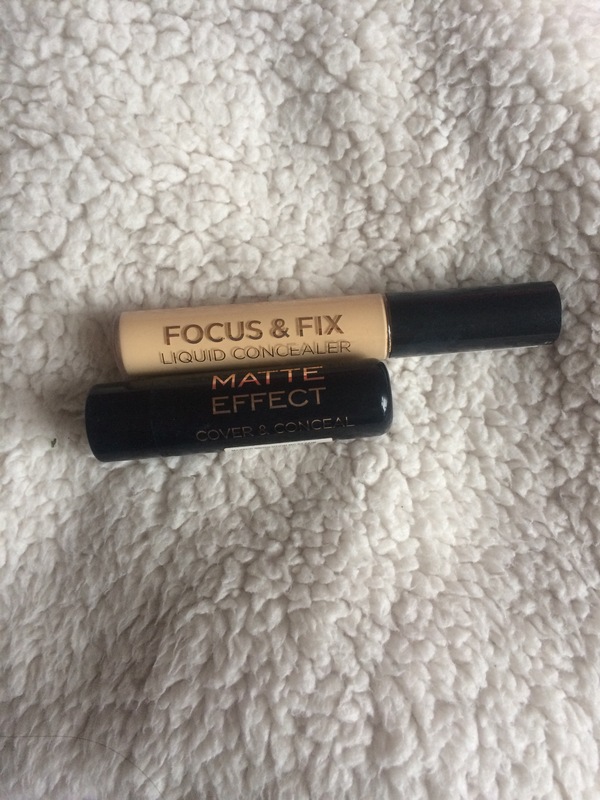 Concealer came next and I used the focus and fix ultra concealer in shade fair as I applied this product to my under eye area it was immediately too orange in colour and as I was blending it ended up taking whatever foundation I had applied off. I went on top with the matte effect concealer in shade fair also and this seemed to cover over the other concealer but still managed to take off foundation. 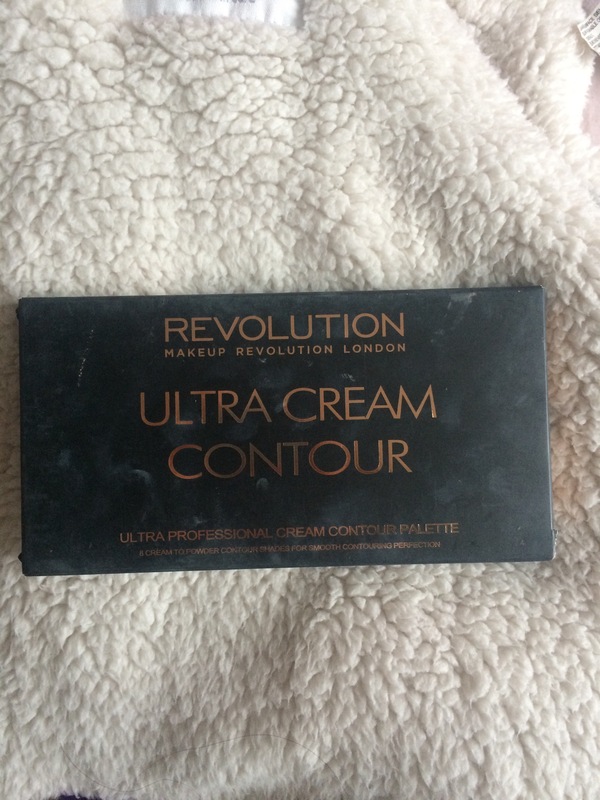 My cream contour came next, now I’m not a major fan of cream contour but I had a palette and thought why not, the product was blendable and buildable but it would stick in the wrong places and ended up AGAIN taking the foundation off (I’m starting to think the foundation was the issue). I decided to try and powder contour over the messy concealer/ cream contour. 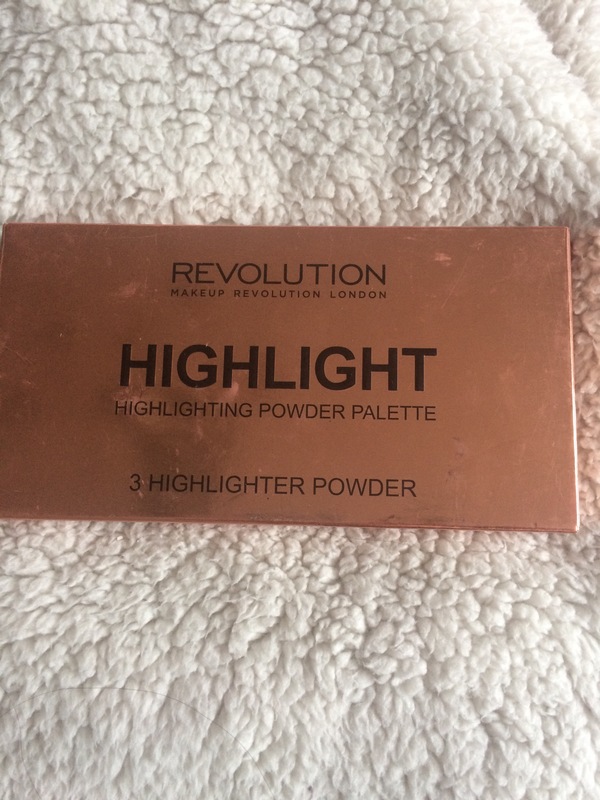 I used the iconic lights and contour pro which is one of my absolute favourite products it seemed to hide most of the mess and the colours and coverage are amazing a little really does go a long way with this product. 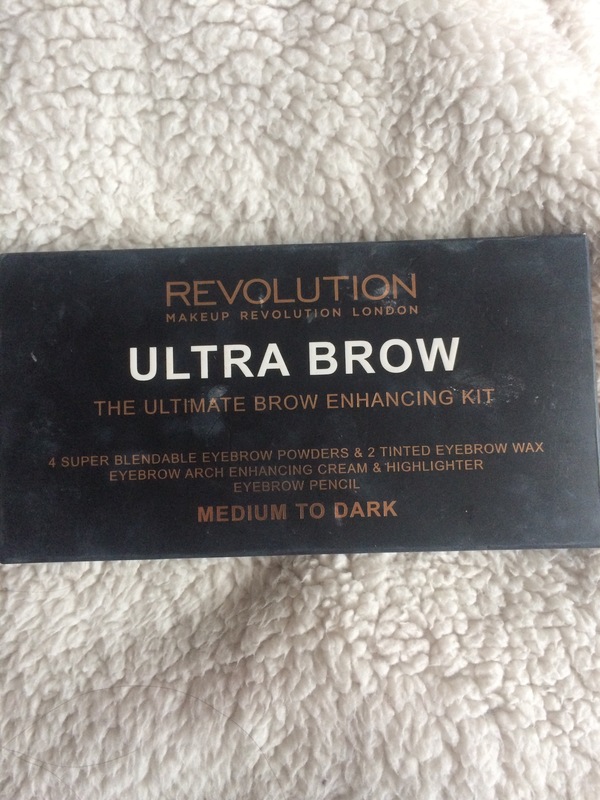 My eyebrows were next to be done and for this I used the ultra brow in shade medium/dark and the pigment of this product is amazing, the concealer and cream brow products are so unbelievably creamy and very blendable. Following from my eyebrows I decided to do my eyes next for this I used the iconic pro 2 palette. This palette has various mattes and shimmers and various colours all of which are very pigmented and very easily blendable. 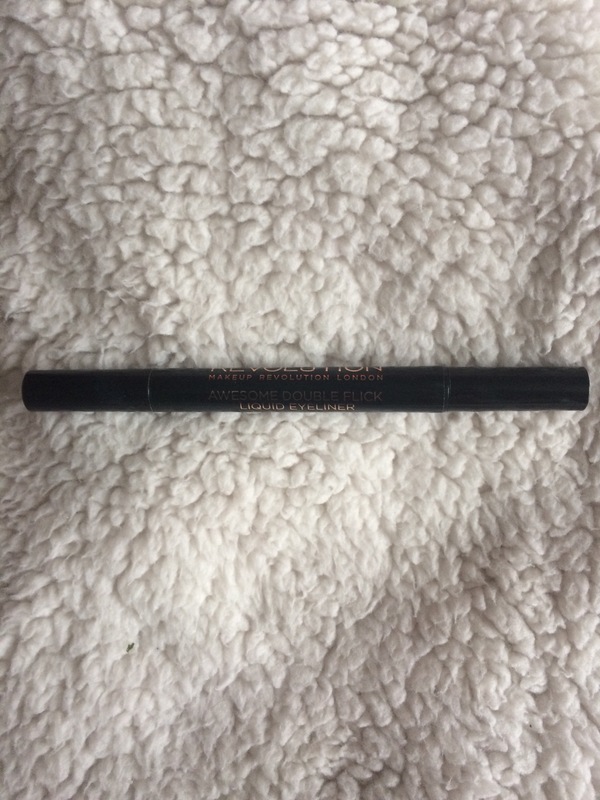 I then lined my eyes using the awesome double flick liner which has a thin tip and a thick tip, it is very black and stays that way. This is my third one of these liners though as I find they don’t last very long themselves and after a lot of uses they dry out very easily. 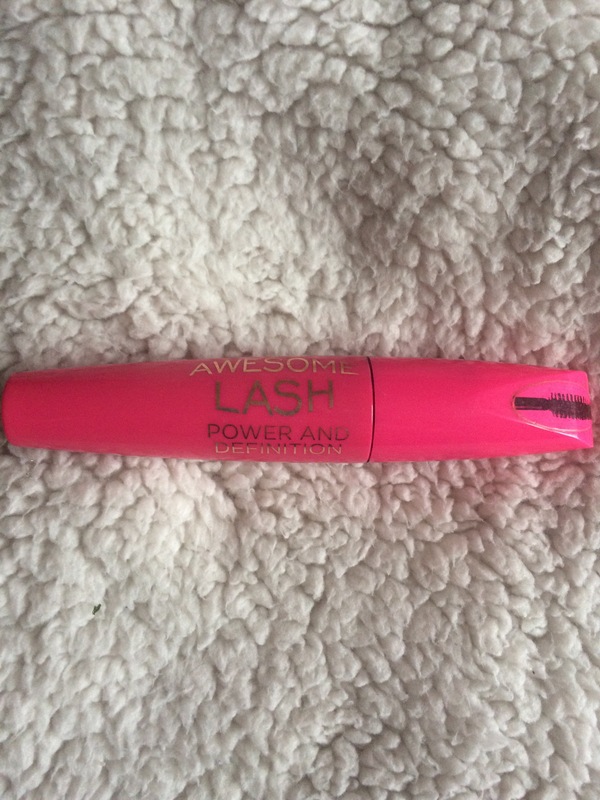 For my mascara I used the awesome lash which made my lashes separate and gave my lashes a lot of volume. It isn’t waterproof and it does smudge easy so if you are like me and struggle with allergies then this product isn’t really for you. For the lips I used the iconic pro lipstick in the shade properganda which was very creamy and very pigmented but it didn’t last very long and I felt myself re-applying it a lot. I finished off my look with the highlighter palette which is an absolute value for money and is amazing and the glow you get OMG! 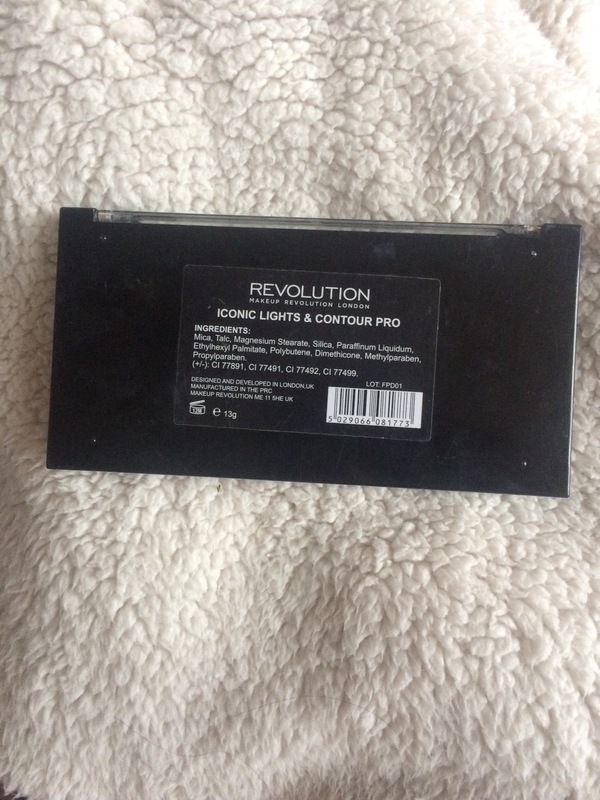 Overall I found that the base products need some more work but when it comes to the palettes,eye products and lip products I would say that for the price of them they are definitely good value for money and almost feel high end.